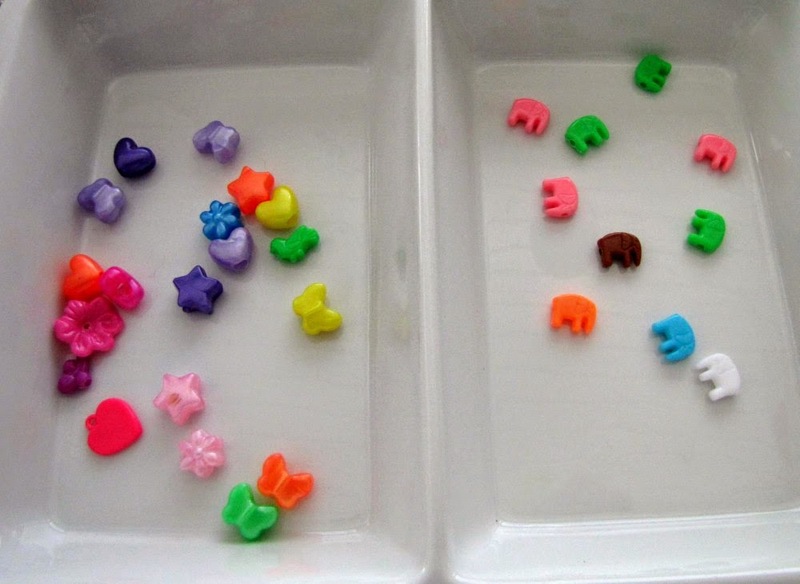 I found some happy colorful plastic beads while thrifting the other day, and even I know I have quite a few already, I simply couldn't resist these little butterflies and elephants. 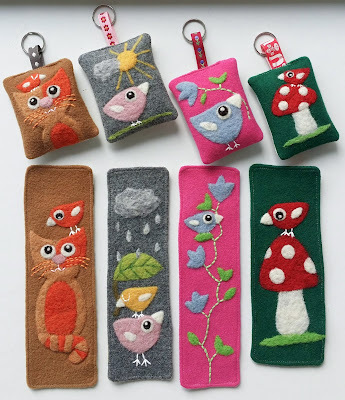 These are all going to be in my shop here soon, and to celebrate both spring sunshine and also to have one pile unfinished things less they are all in sale now (14usd, usually 16-18usd). Welcome to have a look! 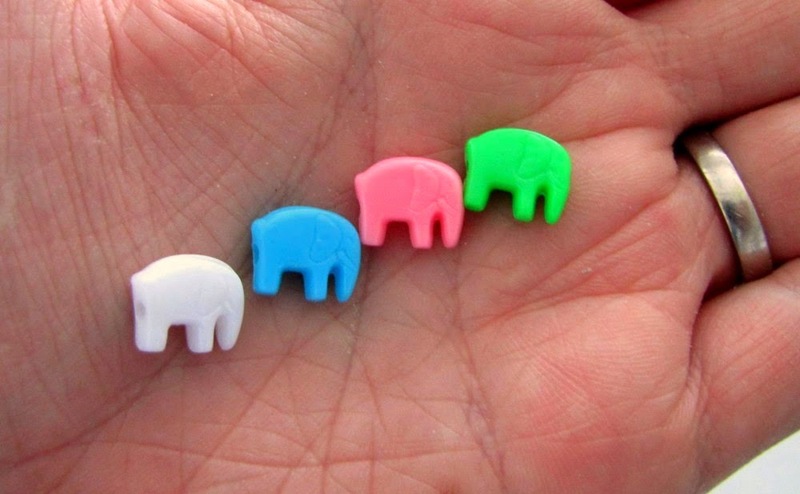 I love the cute little elephants!!! They make me smile. Cute little things make such big differences! 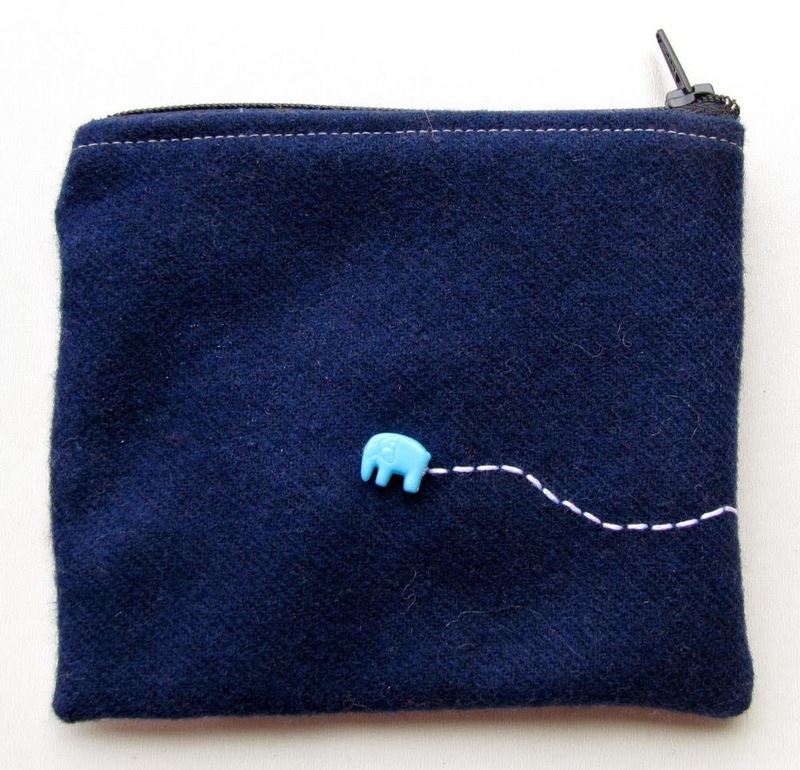 Adding a extra charm on your pouches. Thank you! I have hard time resisting all bright colors (and plastic, apparently! 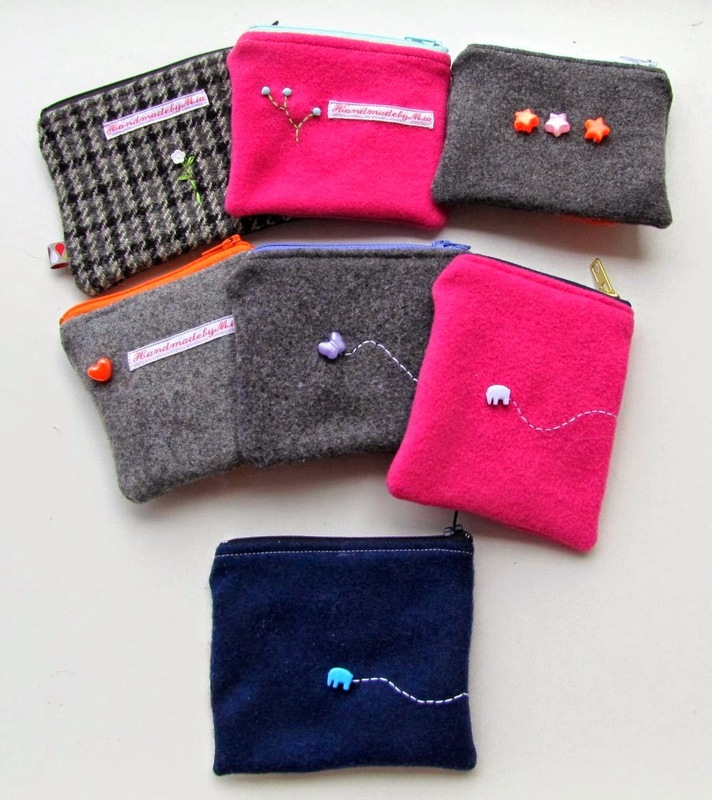 ), but to my excuse I got these pouches finished, finally! I am sending you sunshine as I type, but leaving out the freezing wind we have had last days! Hopefully it will be shining at yours tomorrow! Thank you! And when something I make makes someone smile, it is all good, mission accomplished! Wishing you happy and sunny May-days, and hopefully a soon visit from the mail-man too! So lovely to see how the colourful beads inspired you, Mia! Sometimes a tiny bit of new inspiration is all it takes! 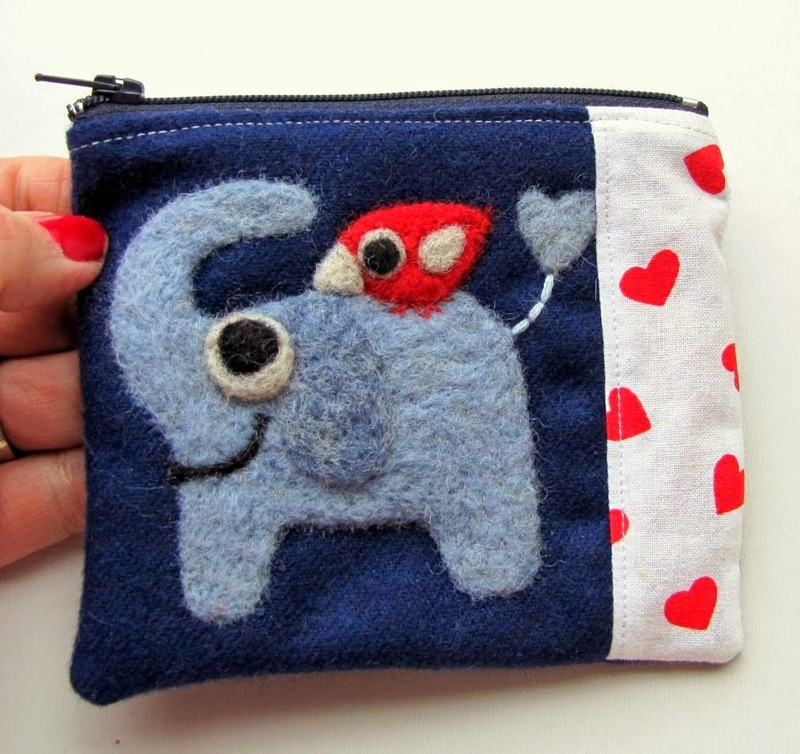 Your new pouches are adorable with those sweet embellishments! 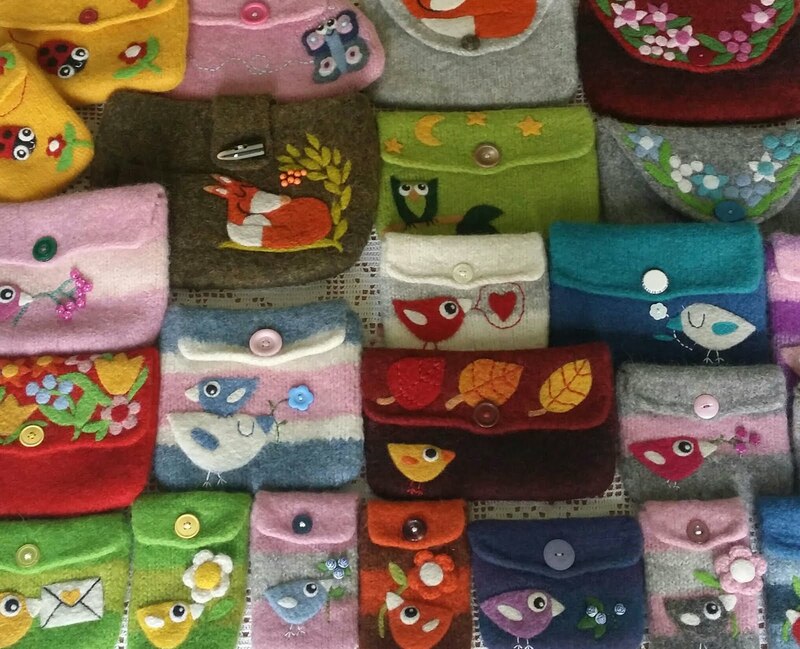 Wishing you a lovely, sunny and crafty weekend! Thank you! It sometimes feel that more brightness and little extras the better ;) but really: can one have too much color? Nope! 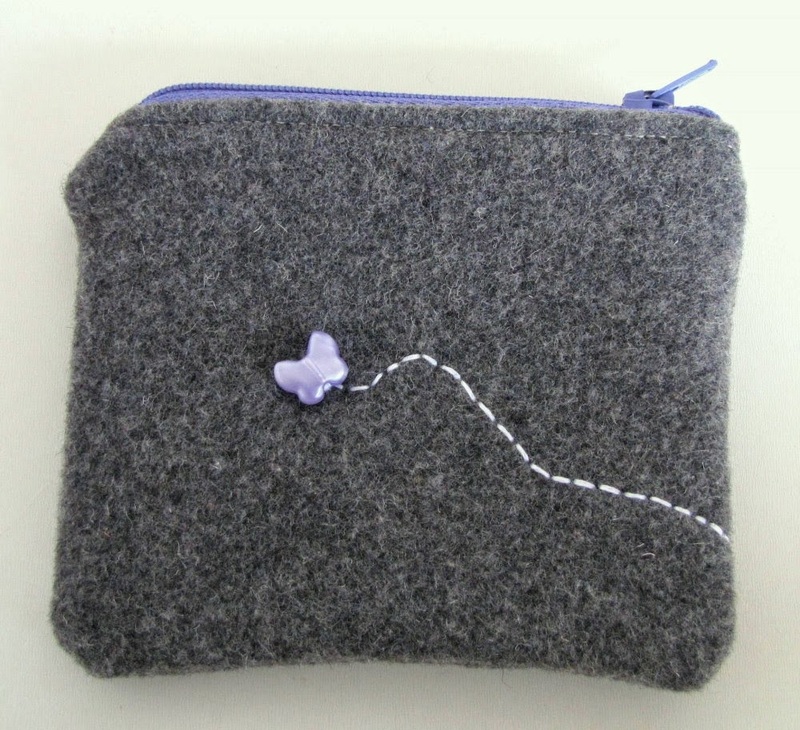 I wish the spring is really blooming at yours, sunny weekend and happy knitting! Thank you! 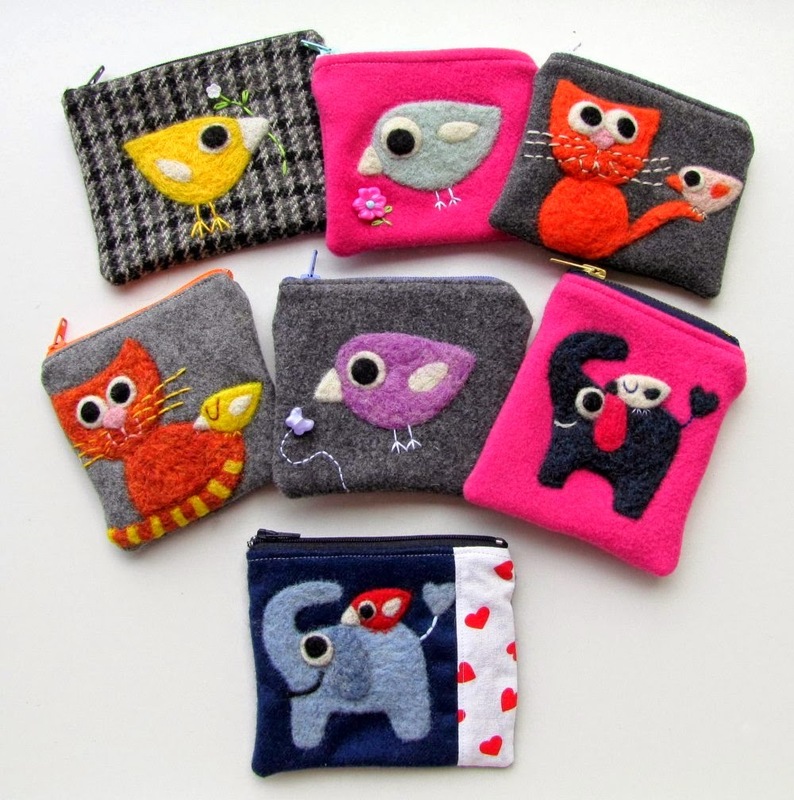 Happy that my little pouches seem to be liked! I wish you the most wonderful weekend soon, may it be sunny and warm so you can enjoy your garden! These are lovely, such a perfect finishing touch, you are such a clever thing so see the potential on these and I am always amazed at how your work stands out as being yours, I could never doubt something you made was by anyone else! I hope they fly out of the shop. 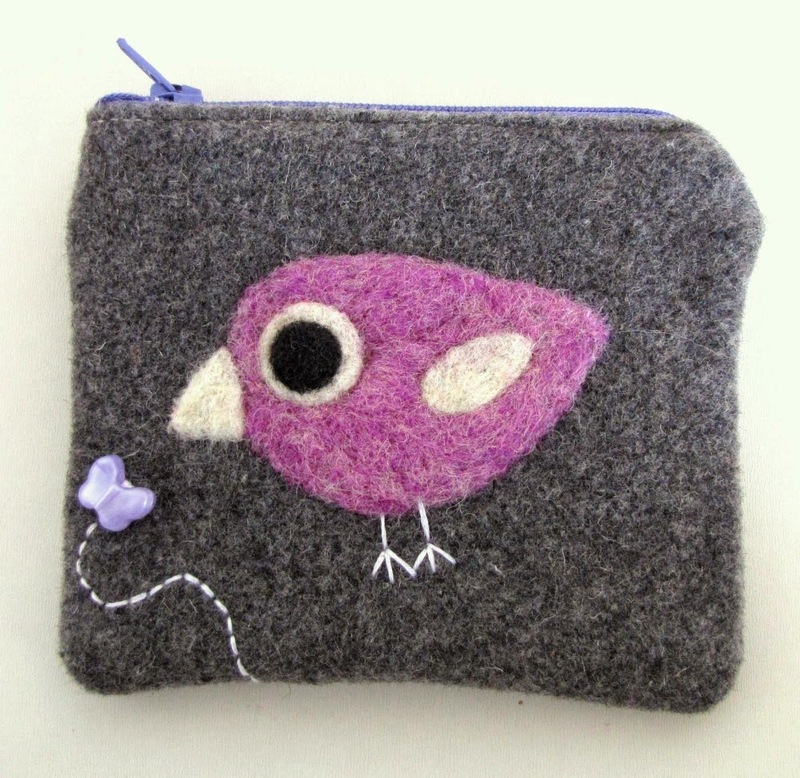 Hi Mia, thanks for sharing your findings and handmades pouchs. It is true... the most of times we need so little to accomplish what we want. Seeing your doings always made me smile. A great weekend with much sunshine! So fun, Mia. You have the best luck finding beads, buttons, fabric!! Happy weekend for your Mom and sister! Your message made me very happy, thank you. Coming from a fantastic fellow artist it is great to hear that my work looks mine, these copycat-days this is a big compliment! Have a lovely Mother's Day today, we all are sending you a lot of love and happy wishes! Enjoy!